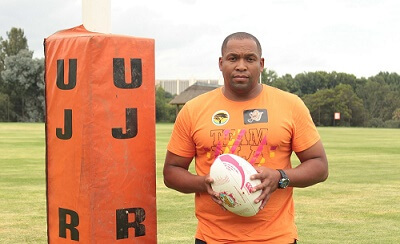 Dewey Swartbooi is ready to continue a strong rugby legacy at the University of Johannesburg after being appointed as the Varsity Cup team’s head coach for 2019. 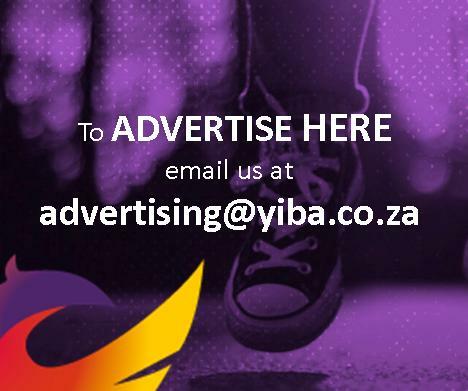 The former Boland and Bulls centre takes over from Werner Janse van Rensburg, who enjoyed considerable success in his time as the Varsity Cup mentor from 2013. The 36-year-old Swartbooi, who lives in Centurion near Pretoria, paid tribute to his predecessor’s efforts with UJ and said he wanted to maintain the varsity’s strong rugby culture. “There is definitely a big challenge ahead of us all, but I just want the team to continue to play good rugby,” he said. “As I mentioned to one of the guys, Skollie [Janse van Rensburg] has done a great job in the last few years and you have to give him credit. Swartbooi comes to UJ after being involved in the Bulls junior structures for the last three years, including coaching the Pretoria University team which competed in the Young Guns varsity tournament. “This is a new chapter in my life and I am definitely looking forward to the challenge ahead. Having grown up in the rugby-mad region of Worcester in Boland, he added that his philosophy was to play an exciting brand of the game. “I definitely aim for a ball-in-hand type of style,” said Swartbooi. “We want to have an approach of throwing it around and making it entertaining for the fans. He felt he would not have any problems implementing his strategy, due to the type of rugby UJ played. The new mentor has warned the players that there will be no preferential treatment. “I have told the boys that everyone will have an equal opportunity – we will start on a clean slate,” said Swartbooi. “There are a couple of them who played Varsity Cup last year, but everybody will be handled equally and given a fair chance. The squad resumed their training early this month and their first match is against last year’s losing finalists, NWU-Pukke, in Johannesburg on February 4.